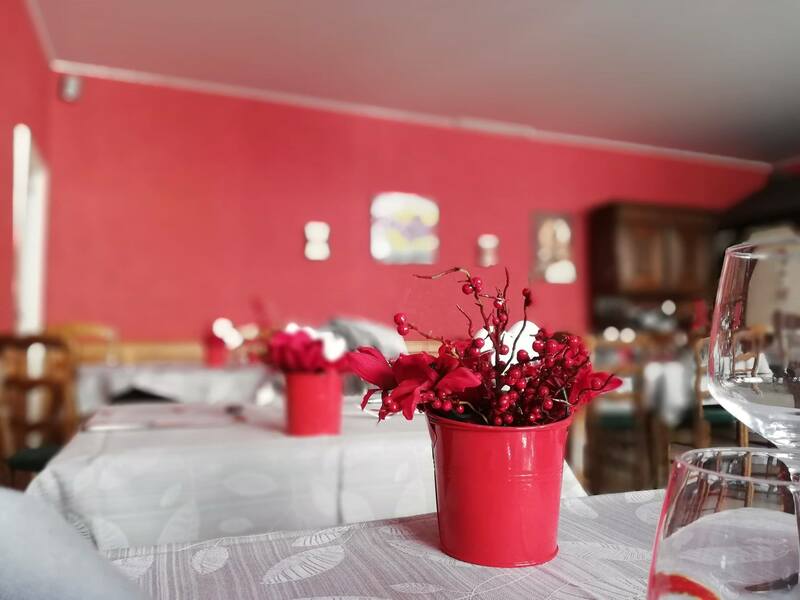 The restaurant and hotel “Le Relais du Chapeau Rouge” welcomes you in the heart of Vibraye, in a pleasant family setting. 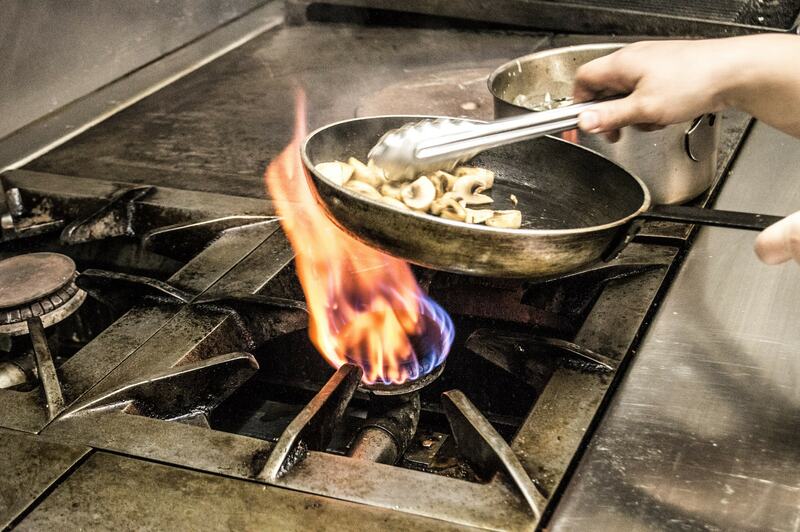 Discover our cuisine with multiple and unique flavors. Native of Berfay (5 minutes from Vibraye), Justine was rocked by the simple life, full of surprise that the Sarthe region offers . Cradled by the sweet scent of generous family cooking, she quickly developed a love for good products and gourmet cuisine. After several experiments in reknown establishments, Justine naturally felt a need for coming back to her homeland, to her childhood, closer to her family. It is this proximity, this simplicity, that the cuisine of “Relais du Chapeau Rouge” guarantees: One of authenticity and terroir.